Ballers and gamers, rejoice! 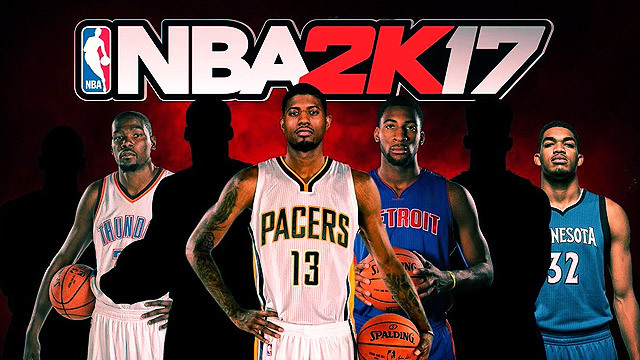 NBA 2K17 is upon us—and we just couldn't be more ecstatic! The game's official release is only a week away (though those who pre-ordered will be able to enjoy the game as early as this weekend) and we've already informed our bosses that we'll be on leave we're itching to play it as soon as it hits the shelves. If you haven't reserved your copy yet, here are five reasons why every self-respecting basketball fan/gamer should grab this game on Day 1. 1) You get to see the rookies play! There are more than a few exciting names in this year's draft class and it would be interesting to play using their virtual representations even before the league starts. Ben Simmons (Philadelphia 76ers) and Brandon Ingram (Los Angeles Lakers) are only two of the players we're most intrigued to see and you can bet we're going to load up a Philly vs LA game right away to see how that matchup plays out. 2) You get to play an entire career! One of the most played game modes in the NBA 2K series is definitely the MyCareer mode where you create a player from scratch (you can even scan your own face into the game—though sometimes with gruesome results—and play through his basketball journey from the amateur ranks, all the way to a possible Hall of Fame pro career). The free downloadable game NBA 2K17 The Prelude gives us a taste of this year's MyCareer mode by letting you play five of your created player's college games (all the players will be called Prez or The President for all the pre-recorded dialogue). Just like last year's direction, the system seems to be heavy on the story and cinematic elements, making it very interesting and riveting to play. We don't want to spoil anything, but that bonus sixth game after you win the NCAA championship with your player involved a phone call from Duke University and Team USA coach Mike Krzyzewski. 3) The Dream Team is in it! Yep, the original gang is finally making their virtual debut complete with Charles Barkley and even Christian Laettner; both have never been on any of 2K’s previous installments! You get the roster for free if you pre-ordered the game or you can purchase it from the online store. While it's not necessary to play the game using the Dream Team, why the hell would you not? It's worth it if only to play against the current US men's national basketball team and prove once and for all that old school rules. 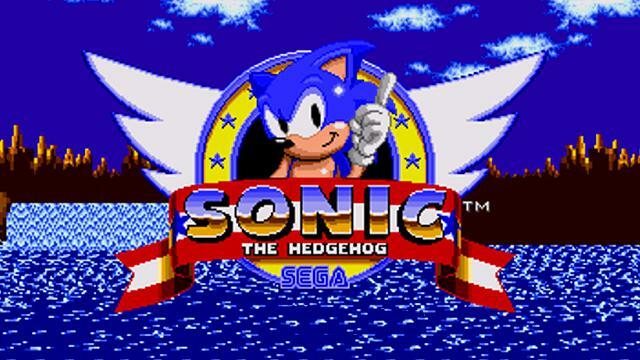 4) The gameplay and graphics will astound you! How many times have you watched an NBA game and realized a minute later that it wasn't a live game but rather someone playing NBA 2K16? Well, that's bound to happen more in this year's iteration due to better physics, more animations, improved presentation and commentary, a true representation of Jimmy Butler's hair—what we're saying is that this is as lifelike as it gets. Well, at least until they release 2K18. 5) It's shiny new features make you feel like you're Pat Riley, Gregg Popovich, and Adam Silver combined! The team at 2K Sports added new features and tweaks to improve the overall gameplay and experience. One of the major changes is in how you set your rotations. Where previously you had the option to set the minutes per game of each player, now you can assign each player to play a certain number of minutes—AND at what particular point in the game he plays—giving you ultimate control. Other modifications include a shot meter that's perfect for those just getting into the series, Team Rivalries that affect the intensity of different games, and the ability to change league rules and do more off-season transactions in selected game modes. NBA 2K has continuously raised the bar and, with 2K17, looks to remain the undisputed MVP in the basketball simulation market.